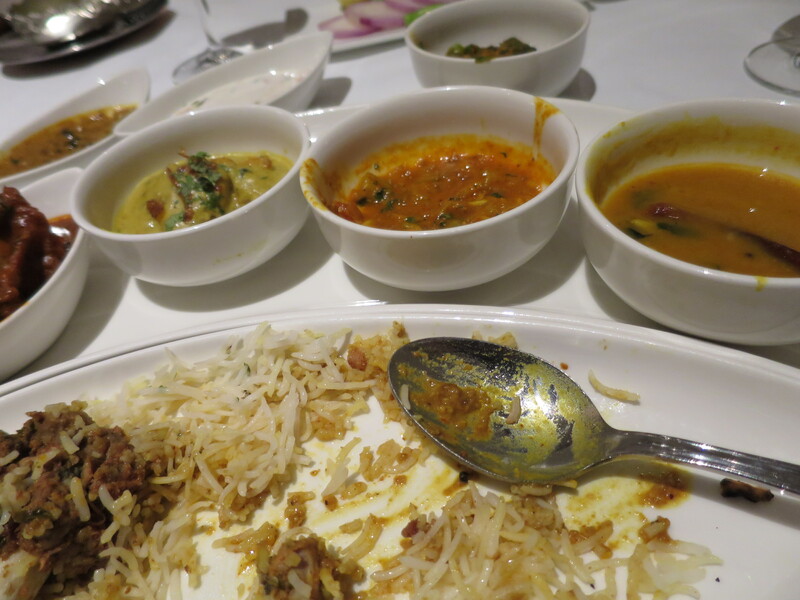 I was all prepared for an authentic Hyderabadi cuisine at the Firdaus Restaurant in Taj Krishna in Hyderabad. For this occasion, I had skipped my lunch and tea so that I could savour every morsel of the rich, traditional Deccan and North West Frontier dishes. Come to think of Firdaus restaurant, only chandeliers, velvet upholstery, ornate wooden columns, elegant flatware, glassware and cutlery come to my mind. The restaurant has very high windows that overlook the well-manicured lawns with small pools. Even the staff working at the restaurant wore raw silk combined with silk – specially designed by a Delhi based designer, Jay Ramrakhiani. To take you back to the time of the Nizams, guests are serenated with live ghazals. Ghazal means “talking to women” in Arabic and it is basically reciting poems in praise of women!! 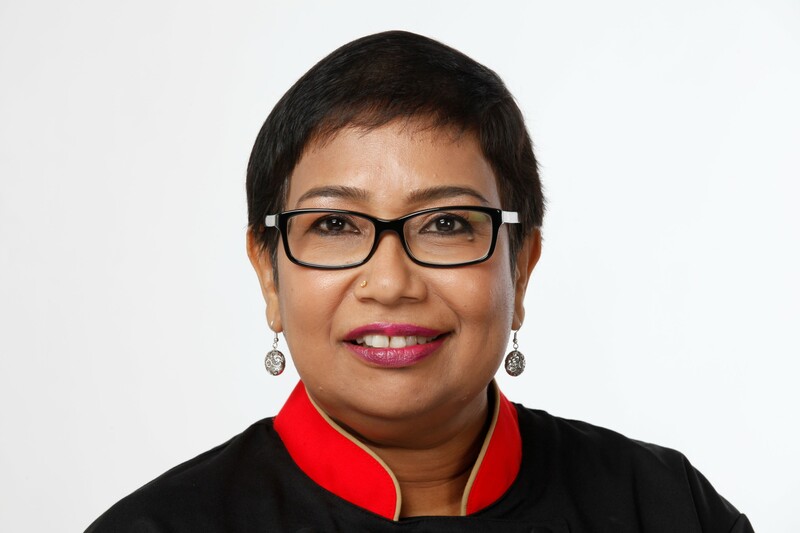 I was met by Executive Chef Nitin Mathur who explained the restaurant’s menu. 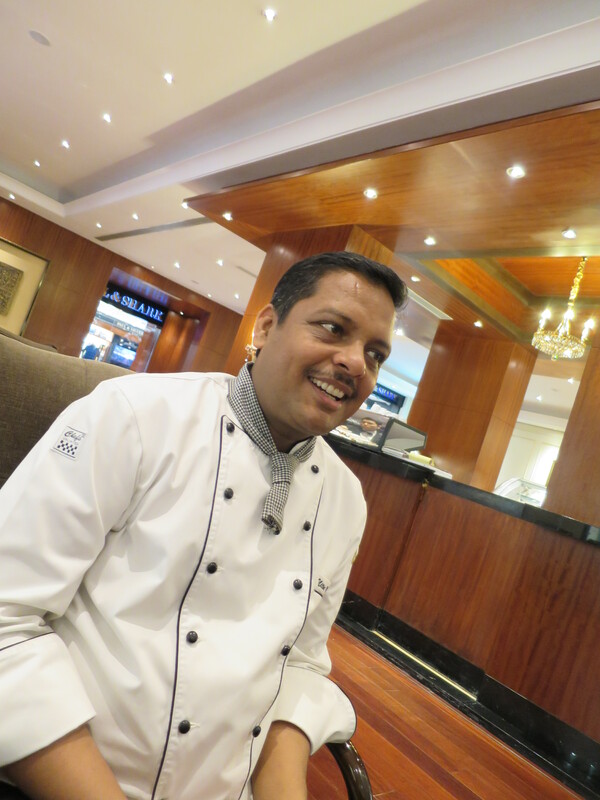 A soft spoken gentlemen, Chef Nithin’s eyes sparked with passion when he spoke about the food at the restaurant. He wanted me to try as many dishes as I could, so he told me that he was sending degustation size dishes to my table. 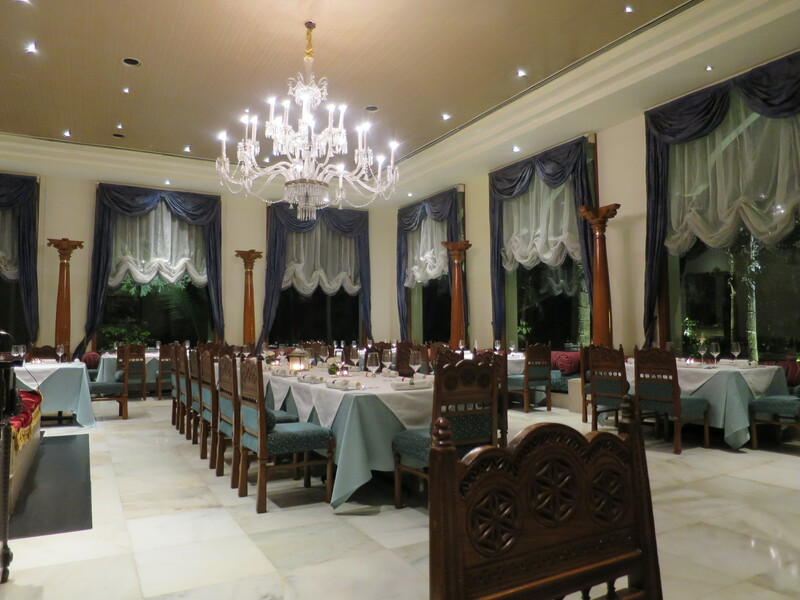 The evening was all mine as I savoured the signature dishes of Nizami cuisine. Kebabs are a must if you are in a Hyderabadi restaurant. I tried 3-4 types of kebabs. 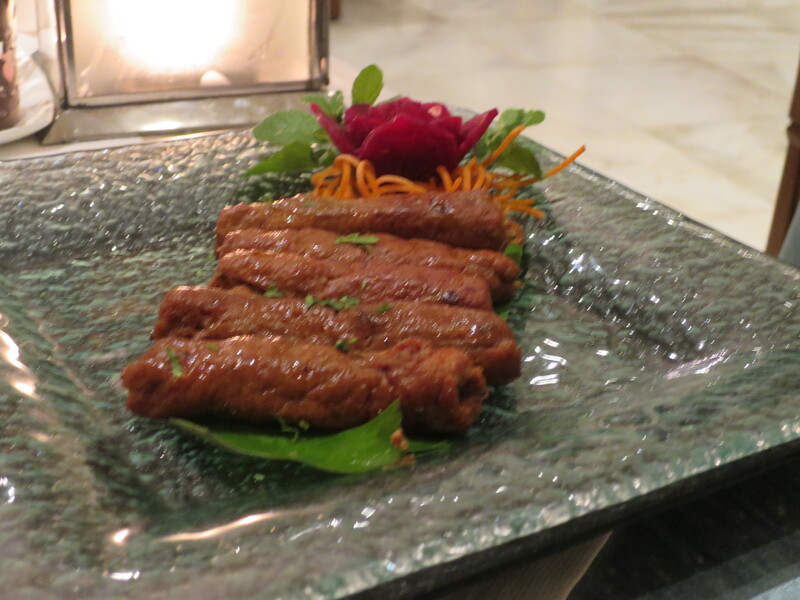 The Kakori Kebab is three times minced lamb mixed with spices, raw papaya, rose petals and cream. The kebab was so creamy soft that it just melted in the mouth and I bet it would bring the toothless to a big grin. It’s almost like a pate – you can spread it or smear it on bread! Another must try starter is the Shikampuri kebab – a patty of deep-fried minced lamb with a spicy kick. It is soft and tender on the inside with a crispy outer crust. The kebab was stuffed with chopped mint leaves, onion and yoghurt. I also tried the tandoori chicken –a succulent thigh piece, marinated in yoghurt and spices and roasted in the tandoor. The Murgh Tarmezi Korma, a mild chicken gravy was one of the best kormas I have ever tasted. The flavour was subtle and was pale white in colour and heavy with ghee, ground cashew nuts and yoghurt and cream. A korma literally means braising the meat. It tasted very well with the roti that was served with it. 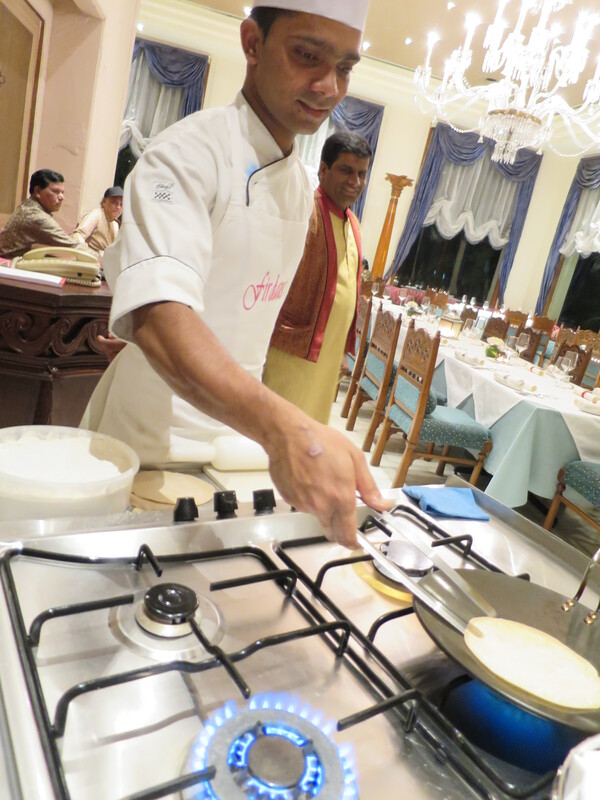 At Firdaus, a live phulka trolley equipped with a gas burner is rolled to the by a chef. Phulkas are flat Indian bread also known as rotis. Diners watched or took photographs as the chef rolled and grilled the rotis till they puffed up. 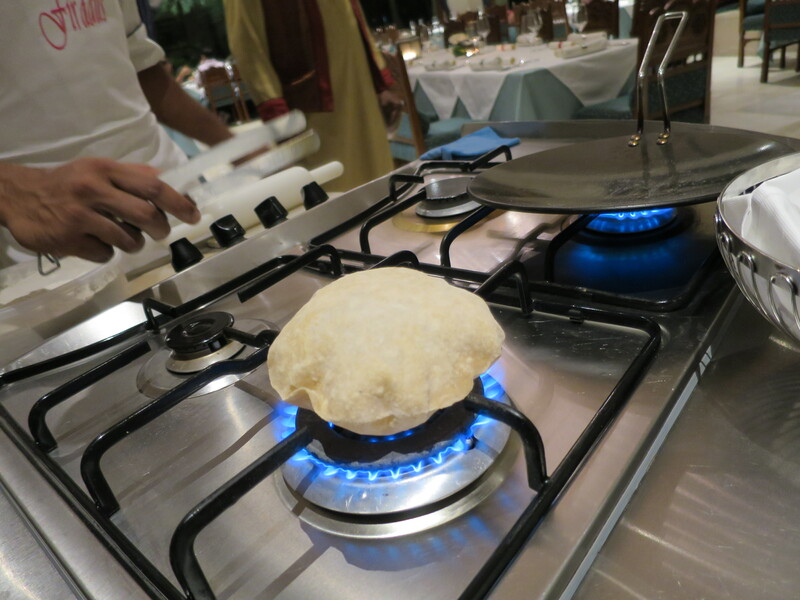 I was told by the chef that it is the style of presenting rotis, reminding guests of their homes where their mums would make them while the rest eat. Rotis must be eaten hot; otherwise they would turn hard. The Kache Gosht ki Biryani is worth a try. When in Hyderabad, you must try the biryani. Though my favourite, the Hyderabadi biryani, is sold elsewhere, I did like the biryani at the Firdaus. The Kache Gosht ki Biryani is said to be the ultimate measure of an Indian chef’s skill. To cook it, one needs immense patience. The partially cooked fragrant basmati rice in the pot is layered on top by the marinated lamb and sealed. The pot is then placed on a slow stove or in an oven and left to cook till the lamb is almost falling off the bones and the rice perfectly cooked. This biryani is served with Mirchi ka Salan (a green chillies condiment) and the yoghurt raita. Dessert platter that was served was classic, but my Hyderabadi favourite was the Double ka Meetha and the Shahi Tukra. 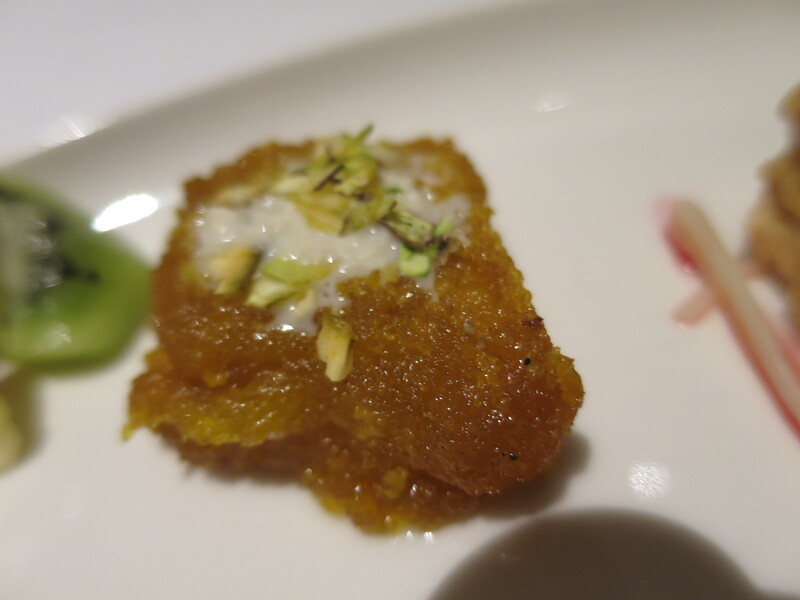 Compared to the other restaurants, the Indian desserts here are refined as I could smell genuine saffron. The sweetness was not so overwhelming either. As I left the restaurant, I reminded myself to recommend everyone I know to The Firdaus. It is truly a place to experience Nizam cuisine.